Welcome to Out-of- School Time Entry Level Training. The program you work in could be referred to as “afterschool”, “extended day”, “enrichment”, “youth club”, or “school-age”. All of these programs are considered Out-of -School Time programs. This course will introduce you to the basics of being a teacher in an Out-of- School Time program. Demonstrate professionalism in an out-of- school time setting. Model good communication skills and understand the importance of effective communication between children, parents, and others. Plan a safe program that allows children to explore on their own with a variety of choices and options. Recognize the characteristics of school-age children and how play connects to child development. Respond to challenging behavior using positive approaches while communicating clearly to children. 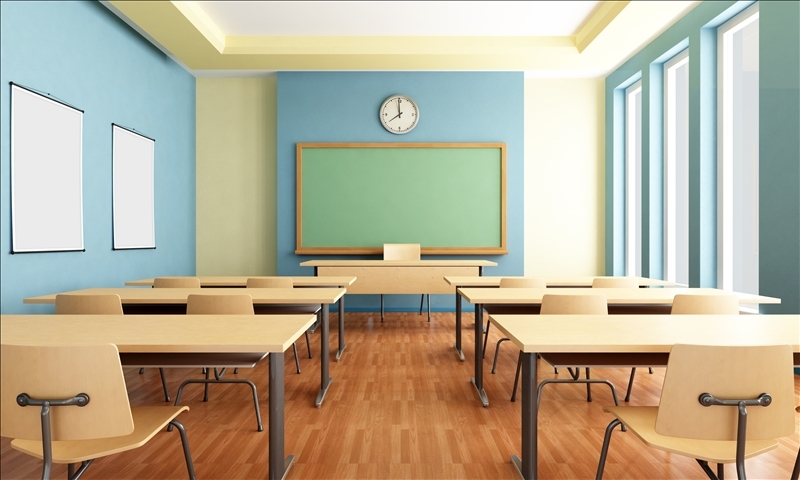 Develop a variety of learning environments with the understanding of how physical space affects both teaching and learning. Provide and promote a healthy out-of- school time program. Identify different types of emergency procedures and apply knowledge required for handling them. This course is designed to give you a broad overview of how to provide quality care to school-age children. It will also provide tools and resources on different topics to expand your knowledge of out-of-school time care. The course will include quizzes to check your understanding of the material. These quizzes allow you to see the areas in which you are knowledgeable. They also show you areas for improvement. Please read the questions carefully and select the best answer. At the end of each unit, there is a test that covers content from all of the lessons in the unit.